Color Grading is both art and science, and both can be difficult to master, even with the best software. 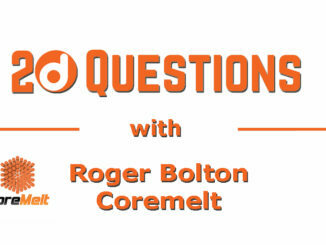 But Denver Riddle and Color Grading Central want to change all that with the Instagram like approach in Cinema Grade. What makes Cinema Grade so unique is that it can be deployed non destructively to your video footage from the video viewer in your NLE. 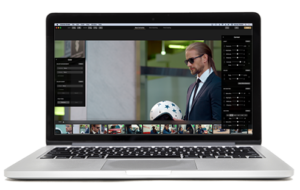 With 70 pre-built color grading “looks” and presets, users can apply a color look instantly and view it to see how well it highlights the overall color scheme that the filmmaker is shooting for. 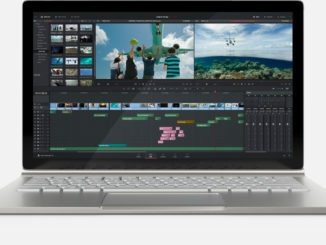 Users can instantly change time of day, color scheme, dynamic range, and more to give their footage that professionally graded look. Users can instantly implement color theory by choosing looks based on mood, time of day, location, genre and color scheme. Cinema also provides for side-by-side shot matching and rippling (copying) looks across clips and scenes which Denver Riddle describes as “building a master Lego set with step-by-step instructions. 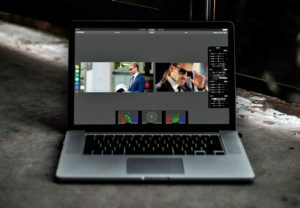 Users are guided through the process through tutorials, which will show how easy it is to apply those looks without having to dial in the grade with complicated, modern grading controls. It really is more like Instagram than it is SpeedGrade. Our success is measured by how easily and quickly you can color grade your films to stand out and attract the kind of attention that lands you that next big opportunity. 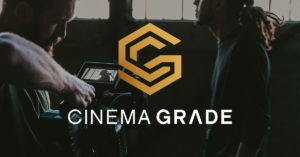 Stay tuned, as we’ll be doing a review of Cinema Grade within the next few weeks. 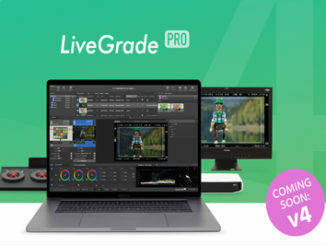 Meanwhile, Cinema Grade is available for MacOS as a plugin for Adobe Premiere, Final Cut Pro X, and DaVinci Resolve, for $147. 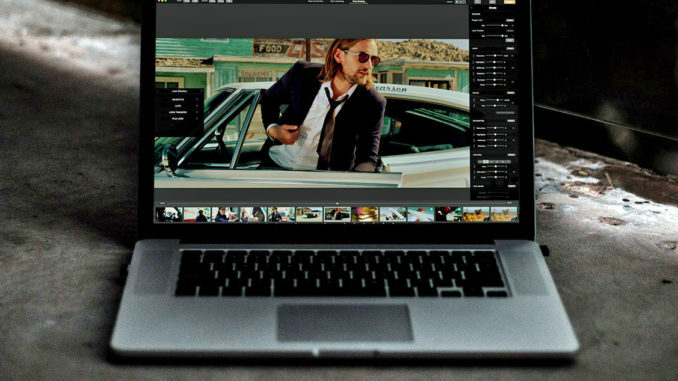 Right now, however, Color Grading Central is offering the plugin as an early adopter price of $97. Iif you want to try before you buy, there’s also a free, 7-day, fully functioning trial.